A company with an international outlook. 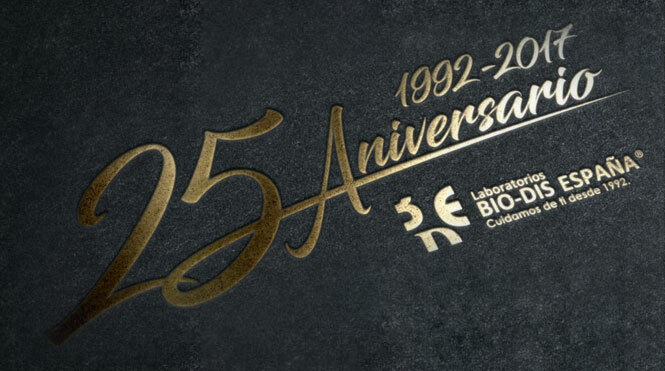 Laboratorios BIO-DIS is a family company led by the Cantarero de Artacho siblings, whose personal vision of a healthier society of active people with a raised awareness of preventive health led them to take on a challenge which, back in 1992, seemed unthinkable. 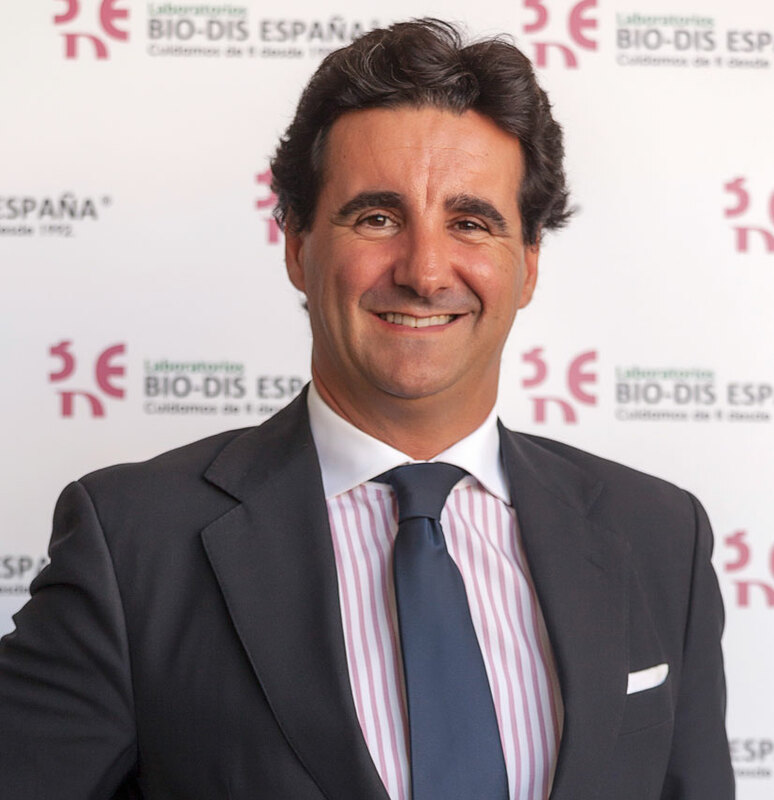 José María Cantarero, a pioneer in the field of food supplements in Spain, imported the know-how of the American multinationals that had introduced him into the emerging sector, still largely unknown in Spain, and used his innovative talent to create his own business, with the support and absolute trust of his siblings, Concha and Javier. 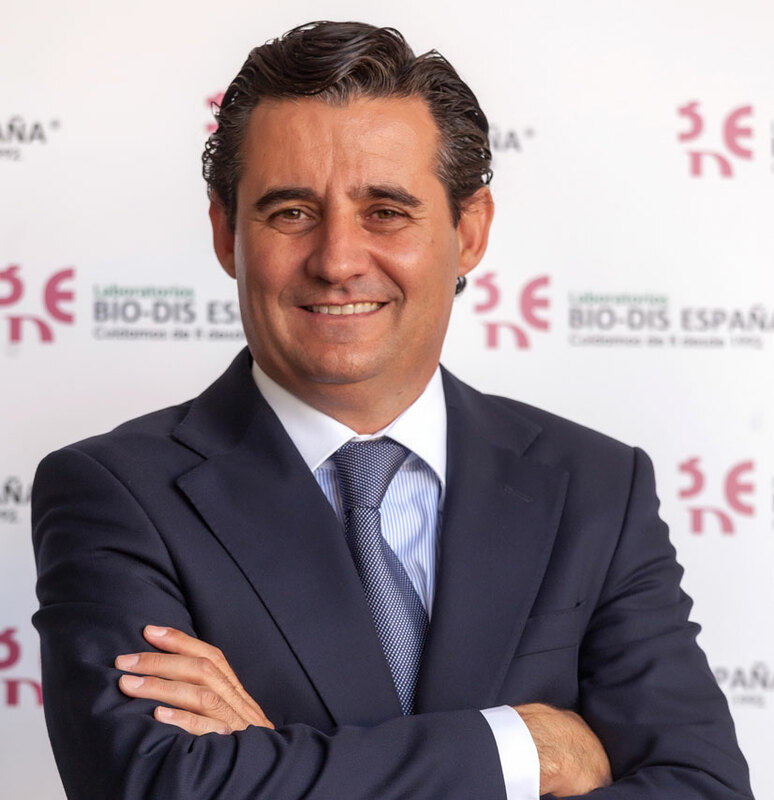 Initially, they only distributed third-party products, but it wasn’t long before, having recognised the huge opportunity in the new market, they built their own factory, establishing a family company which, 25 years later, has solid business foundations sustaining the unstoppable international expansion of Laboratorios BIO-DIS. Our 440 products are sold in more than 40 countries, making us one of the producers of vitamins, minerals and food supplements with the largest reach in the sector. 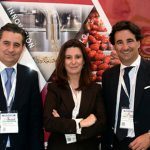 The secret of the success of Laboratorios BIO-DIS is based on a proactive vision of innovation running through every aspect of the business. Continuous investment in state-of-the-art technology. Permanent training for our team of professionals. Regular improvements in the quality of our products. And above all, a real interest in helping adopt a preventive attitude to their own wellbeing, through a series of simple healthy life habits.. Permanent research, development and innovation. Promoting health awareness as a starting point to achieve well-being of the entire society. Our international outlook pushes us to strengthen our brands in the world. A constant commitment to the latest technology. Search for excellence in relations with out interest groups. 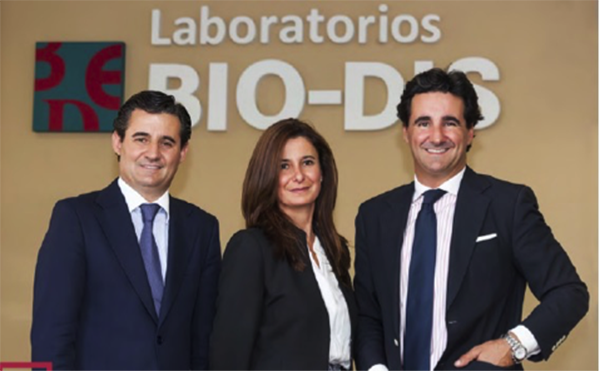 Laboratorios BIO-DIS today consists of a young and dynamic team that has grown with the times under a philosophy of permanent innovation, every day extending our capacity to launch cutting-edge products on the market that add value to the latest trends in preventive health. Our human capital is the greatest asset of our company. 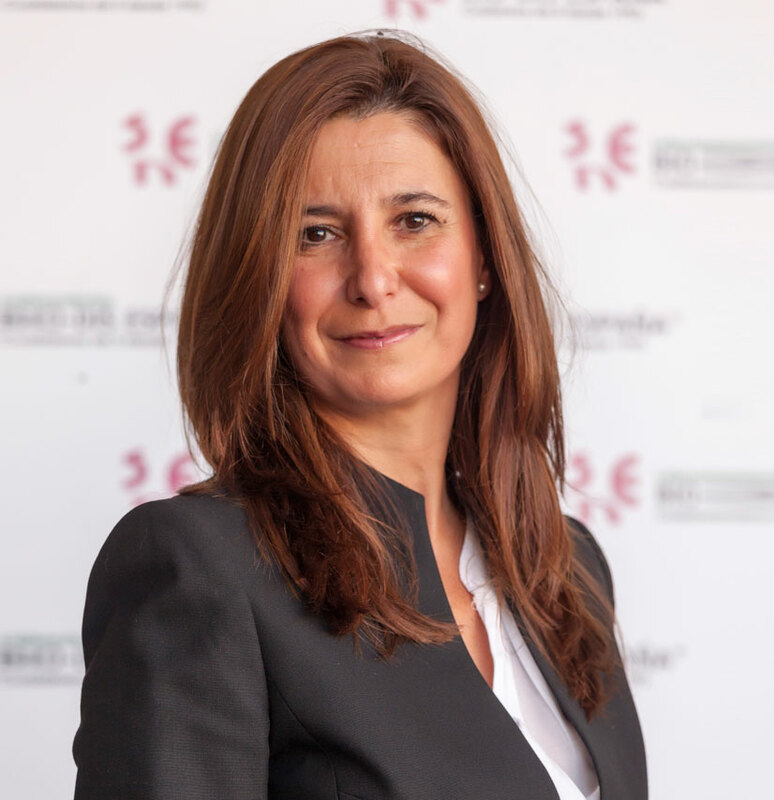 The business strategy of Laboratorios BIO-DIS would not be possible if we didn’t have a multidisciplinary team of professionals of the highest order. The people who work for us include pharmacists, biologists and food technologists, among others, with specific training in quality systems, food technology and quality control, functional foods and biotechnology. Finding, retaining and developing talent. A speedy reaction to problems. Developing staff through ongoing education and training. Constant innovation to improve processes, products and services. At Laboratorios BIO-DIS we are aware of the lack of resources available to help alleviate shortcomings in society, which is why we join causes that we believe in, with a supportive and committed corporate social responsibility policy. SOS Children’s Villages (an NGO for development co-operation), of which we are an associate company and from where we collaborate with the most disadvantaged populations in rural and urban areas of South America, managing its comprehensive and sustainable development model to improve the education of children and other basic factors to help with their future. UNHCR, the UN agency for refugees. 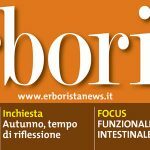 Laboratorios BIO-DIS is currently developing new lines of social commitment with associations and NGOs that work to provide specific nutrition and vitamin needs of groups at risk.